Indulge in Indian cuisine like never before. 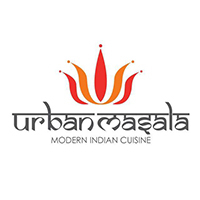 Urban Masala serves up a delicious Pan Indian cuisine with a slight tweak to cater to the Singaporean plate to give you the most excellent dining experience. What’s more is that this wonderful joint is one that is halal and able to cater to you and your closest friends or a large, roaring crowd! 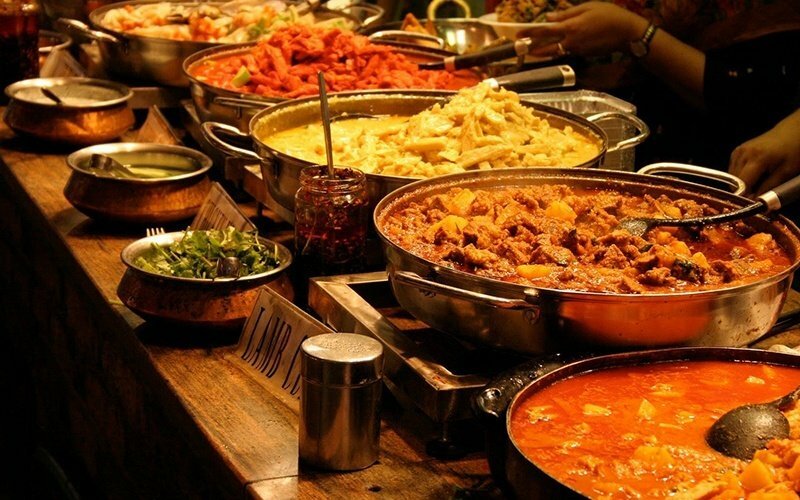 With their main aim to spoil you with yummy delicacies, experience Indian cuisine through Urban Masala and it will have you coming back for more.